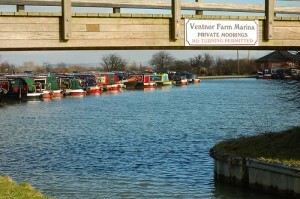 Offering permanent moorings with excellent service and maintaining a high level of security at all times. Landscaped promontories divide the marina into little bays, each containing around a dozen berths. 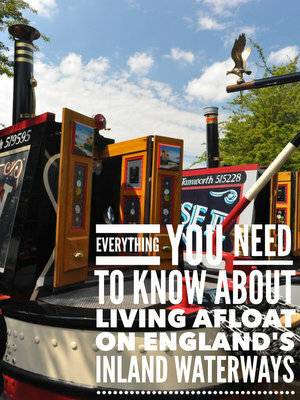 This promotes privacy and allows a neighbourly relationship with the owners of the adjacent boats. 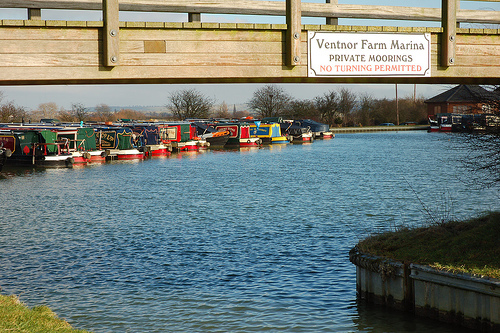 Situated in the heart of the peaceful Warwickshire countryside, Ventnor Farm Marina easily lives up to its reputation as one of the country’s leading marinas.Offering permanent moorings with excellent service and maintaining a high level of security at all times.Landscaped promontories divide the marina into little bays, each containing around a dozen berths. This promotes privacy and allows a neighbourly relationship with the owners of the adjacent boats.